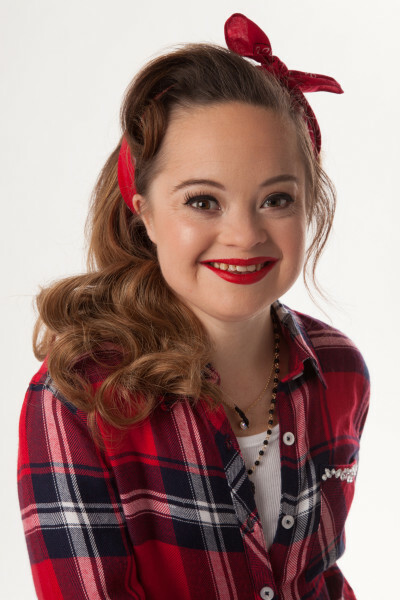 Katie Meade has become the first model with Down Syndrome to become the face of a beauty campaign. Katie has been chosen as the face of Haircare line Beauty & Pin-Ups – and she looks amazing! “The Beauty & Pin-Ups brand is a celebration of the empowerment of a woman and what it took to be a pin-up in 1935, and carrying that message in a modern sense,” Beauty & Pin-Ups CEO Kenny Kahn told PeopleStyle.